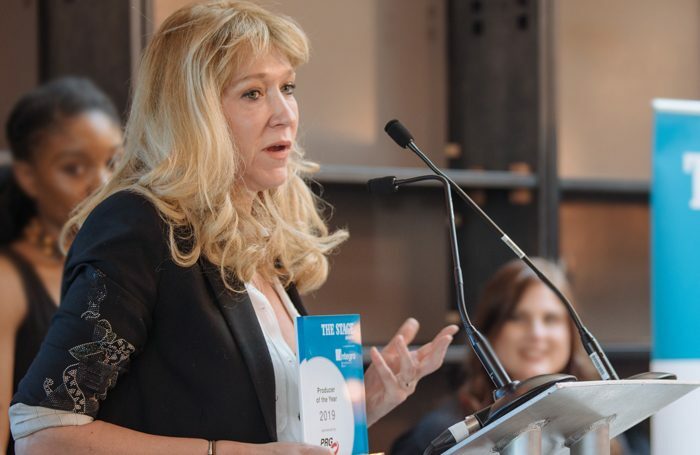 Harry Potter and the Cursed Child producer Sonia Friedman has said the theatre industry should prepare for “difficult times” ahead in the face of Brexit. She added that the sector needed to come together and “not rely on government intervention”, and raised concern about the impact of current political issues on audiences to shows. 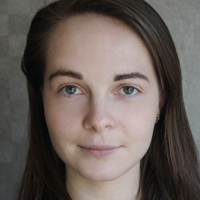 Friedman was speaking at The Stage Awards 2019, in association with Integro Insurance Brokers Ltd, where she won the best producer category for works including the West End transfers of The Jungle and The Inheritance. “Truth is, I don’t think the government is going to be thinking about the arts right now. I think they’re going to be thinking about survival,” she said. The producer also said that borders “have to be broken down” to allow artists to travel across Europe. She added: “On a professional level we’re going into a complete unknown, we don’t how Brexit is going to unfold, we don’t know how it’s going to impact the economy, and therefore how it’s going to impact people’s ability to buy theatre tickets or to invest in work. Her comments follow similar concerns across the industry from organisations including the Creative Industries Federation, Equity and BECTU, with CIF arguing that an end to freedom of movement would “strangle” the supply of talent coming into the UK.